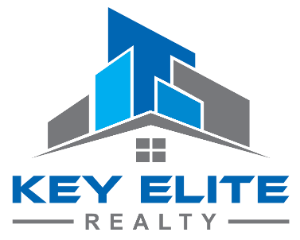 6980 Lexington Ave S, Shelby Twp, MI.| MLS# 21590649 | Key Elite Realty | Macomb County Real Estate | Oakland County Real Estate | Call us at 586-286-1028 | Homes for Sale, Agents, Homes for sale in Macomb County. Welcome to this beautiful 2 bedroom, 2.1 bath plus den condo in Shelby Township. This end unit offers premium cabinets, corian counter tops, walk in master closet, library than can be converted to 3rd bedroom, vaulted ceilings, skylights, larger driveway, central vacuum, hardwood floors, master bedroom/full bathroom first floor, second bedroom and full bath on second floor, 1/2 bath on first floor. Large deck. 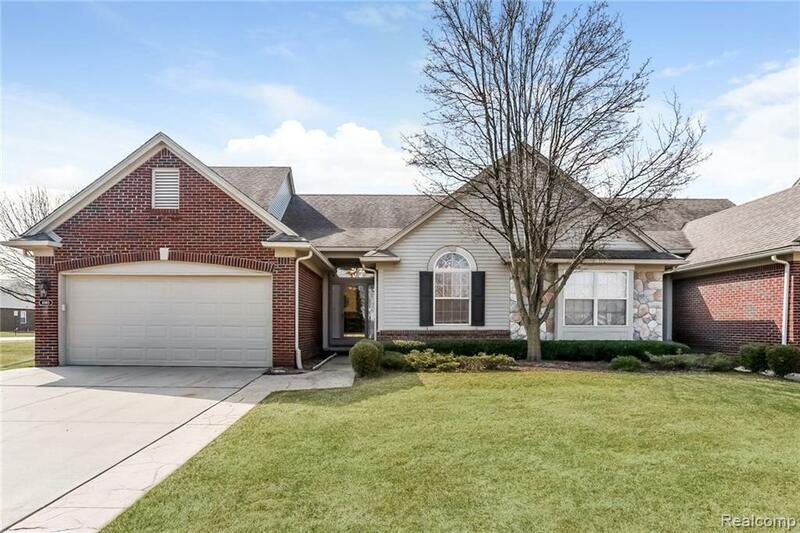 This quiet community with nicely manicured commons area and plenty of walking paths.HOA covers Lawn maintenance, snow removal and exterior maintenance.This gem won&apos;t last long so schedule your showing today. ?Notice for all showings and inspections: audio and video recording in effect?.